The songs of the music hall are cleverly used to tell the tragic true tale of "fallen women" during Victorian England in this outstanding short play. Fanny. A New Musichall packs a hell of a lot, as well as a great deal of emotional punches, into just 70 minutes. It is set against the backdrop of the infamous Contagious Diseases Acts of the 1860s which were intended to protect soldiers and sailors from catching sexually transmitted diseases. These Acts, later repealed in 1886, allowed police officers to arrest women on suspicion of being prostitutes, and subjected them to humiliating and often painful medical examinations for venereal disease. Those women found to be clear of disease were given a certificate which they could then show to men, But those with syphilis or a similar sexually transmitted were disese locked up in a secure hospital until they were cured, or died. Fanny. 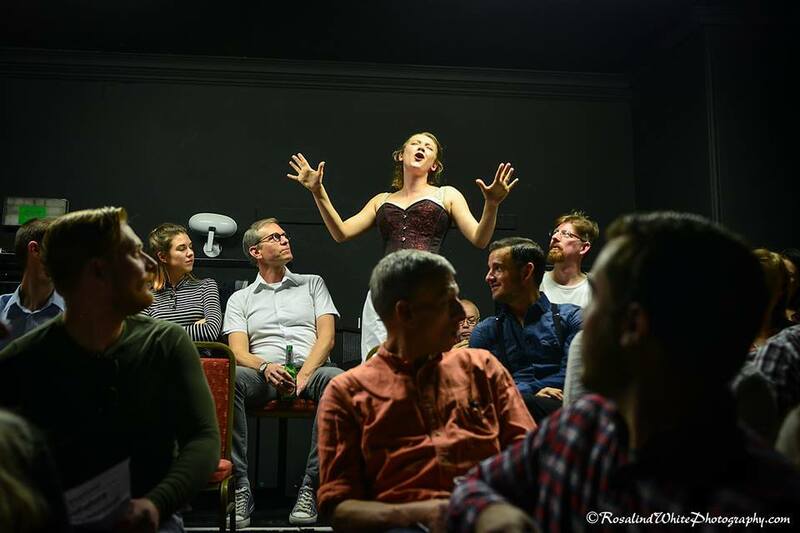 A New Musichall, which is brought to the stage by Roberts and John Productions in conjunction with the London Theatre Workshop, is hugely poignant and thought-provoking, and uses songs from the music hall to assist the dark story of women being poorly treated as second class citizens. 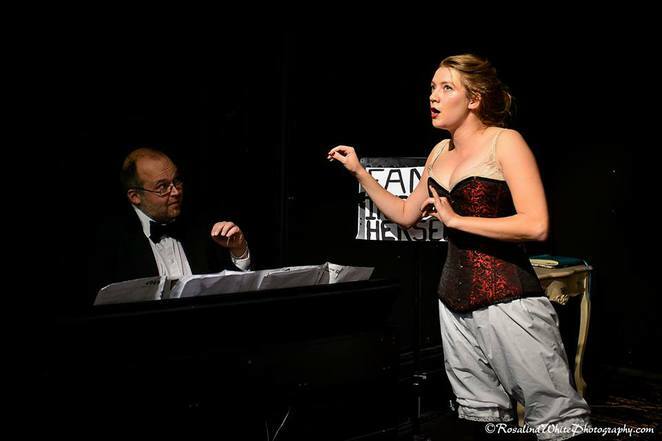 The songs are performed by music hall singer Fanny as she tells the tragic story of her luckless friend Elsie, with the help of her long-suffering pianist Arthur. 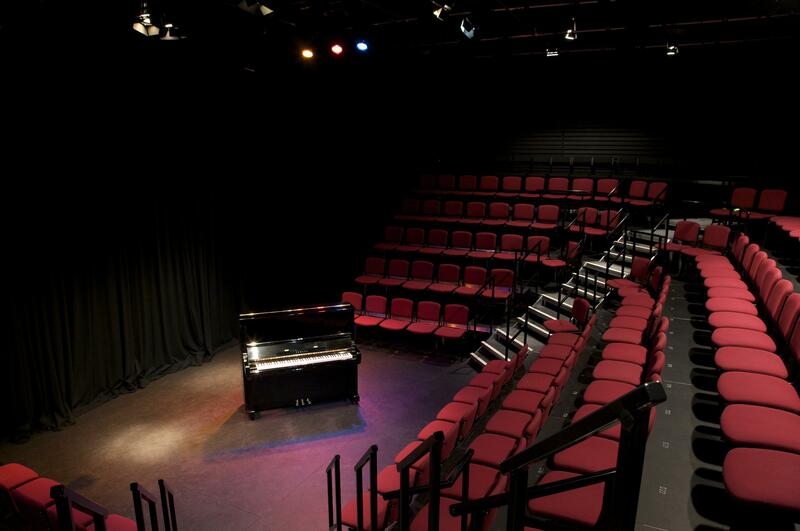 And the audience in the Lichfield Garrick studio theatre is encouraged to join in on the likes of 'Hold Your Hand Out Naughty Boy! ', 'Ship Ahoy! ', 'I Do Like To Be Beside the Seaside', and 'Waiting At The Church'. Lichfield based actress Lizzie Wofford is truly superb as Fanny in both the acting and singing stakes, while also performing several 'cameos' ranging from Queen Victoria and Elsie's sailor beau Harold to Florence Nightingale describing the plight of the fallen woman. This splendid play has further local claims in that it was written by Lichfield playwright Carolyn Scott-Jeffs and produced by Lichfield actor/producer Tom Roberts in conjunction with London Theatre Workshop. Fanny is directed by the artistic director of London Theatre Workshop, Ray Rackham, while Peter John Dodsworth combines the on-stage but non-speaking role of Arthur with that of the play's musical director. 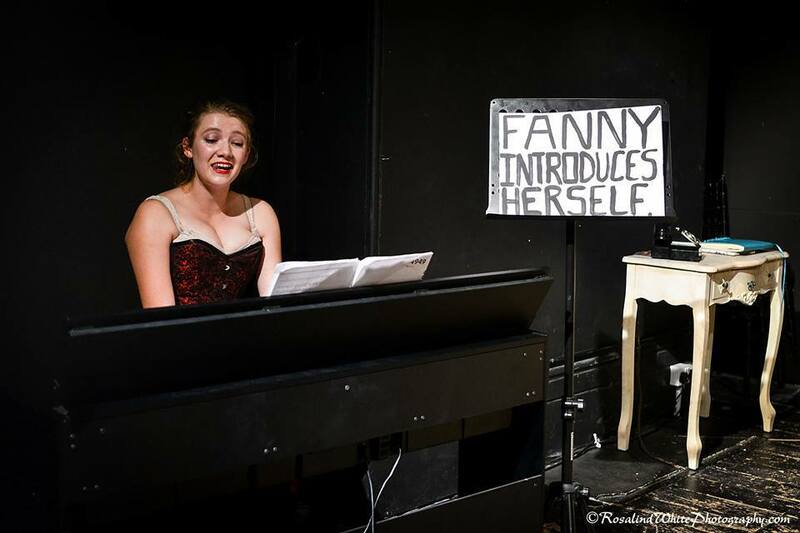 Fanny can still be seen at the Lichfield Garrick studio theatre on Friday 30 June at 7.45pm with tickets priced £12 for adults and £10 for students available online or by calling the theatre box office on 01543 412121.